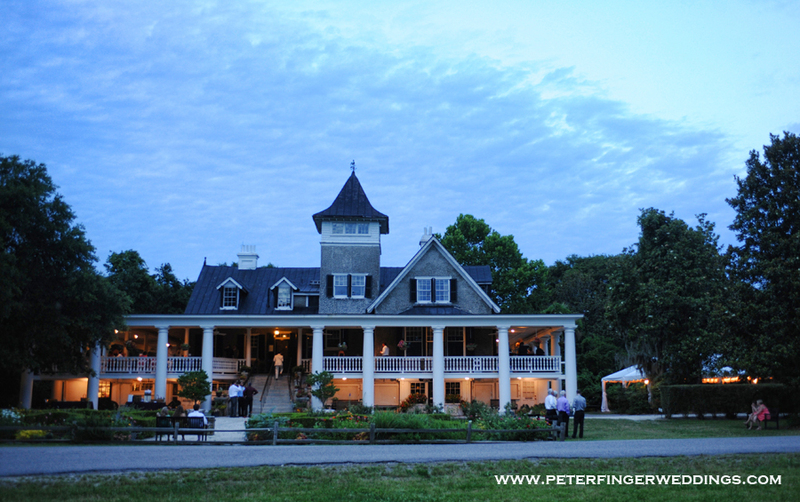 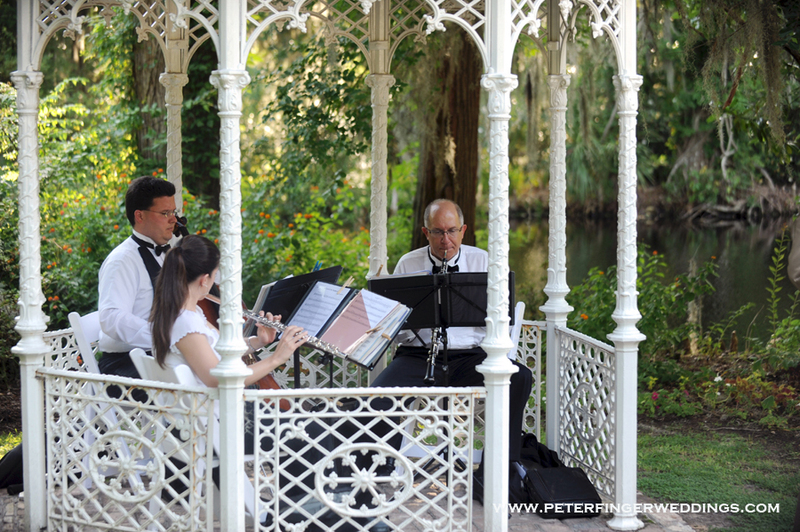 The Veranda at Magnolia Gardens and Plantations is one of Charleston’s favorite venues. 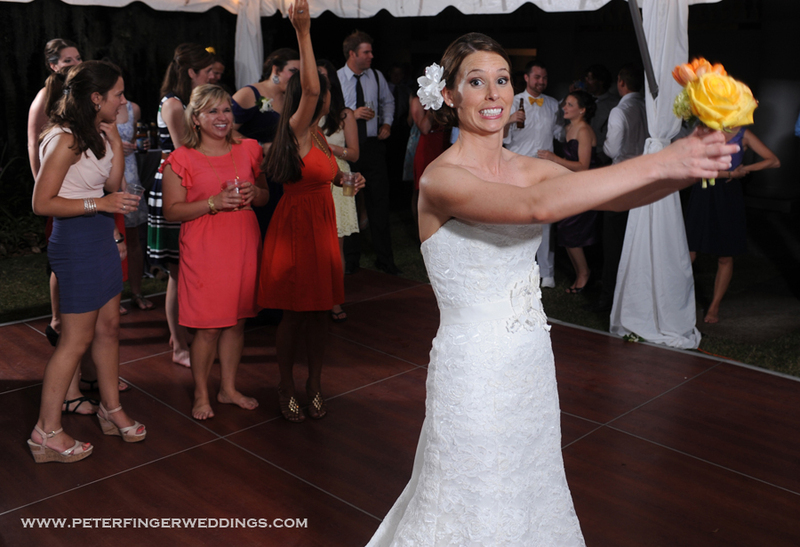 popular locations for wedding party photos. 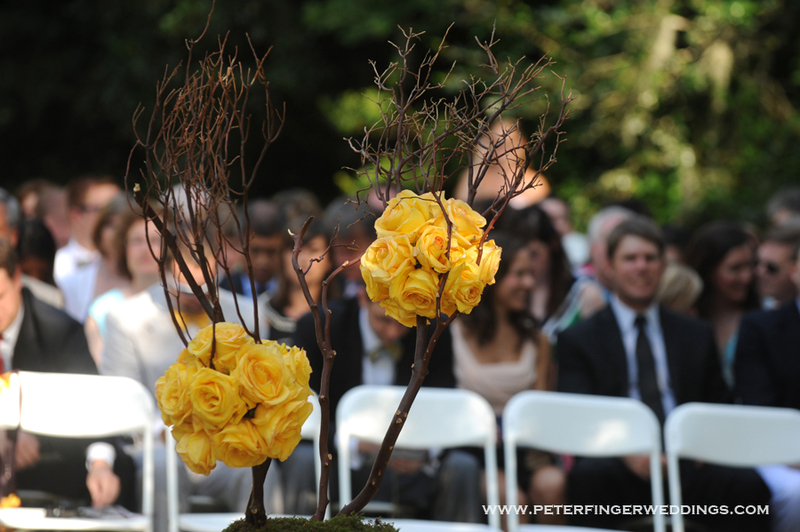 Bridesmaids’ assist with this unique guest book. 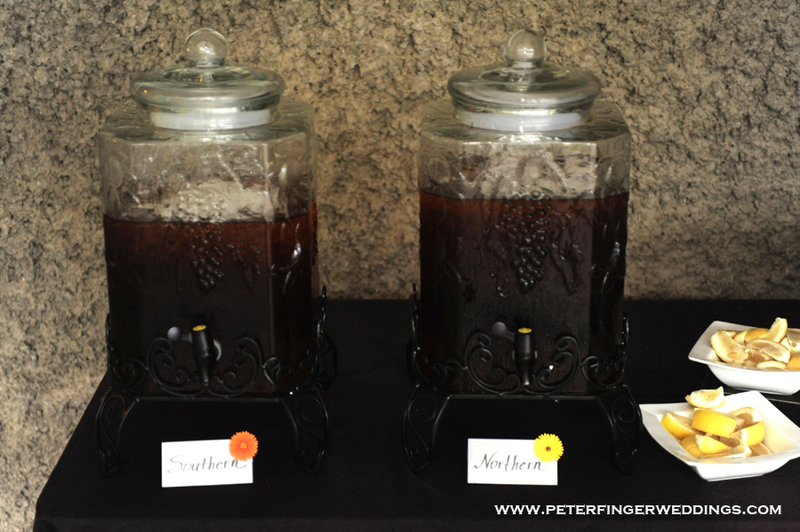 Sweet tea and unsweetened tea or as this bride called it Northern tea and Southern Tea. 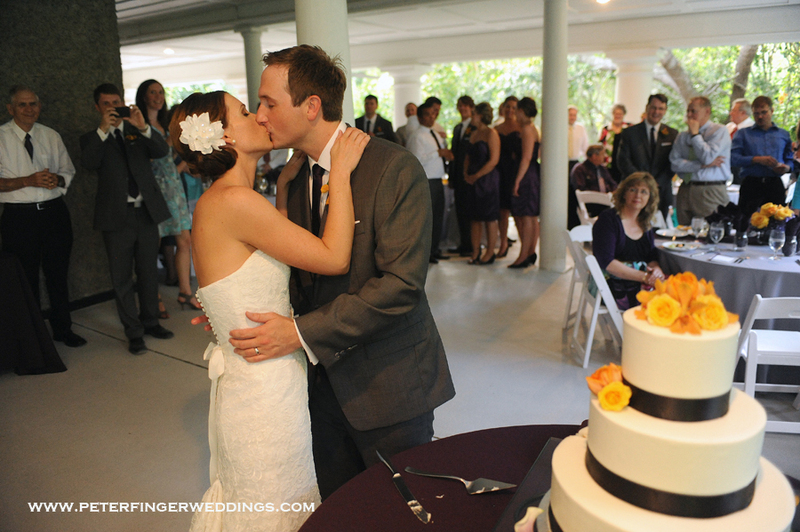 Bride and Groom kissing after cake cutting. 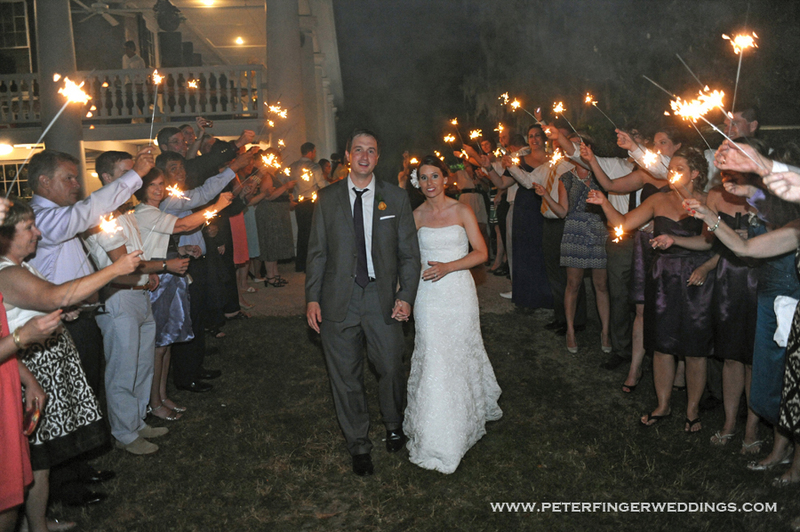 Magnolia Plantation and Gardens allow sparkler send offs at all three of their venues. 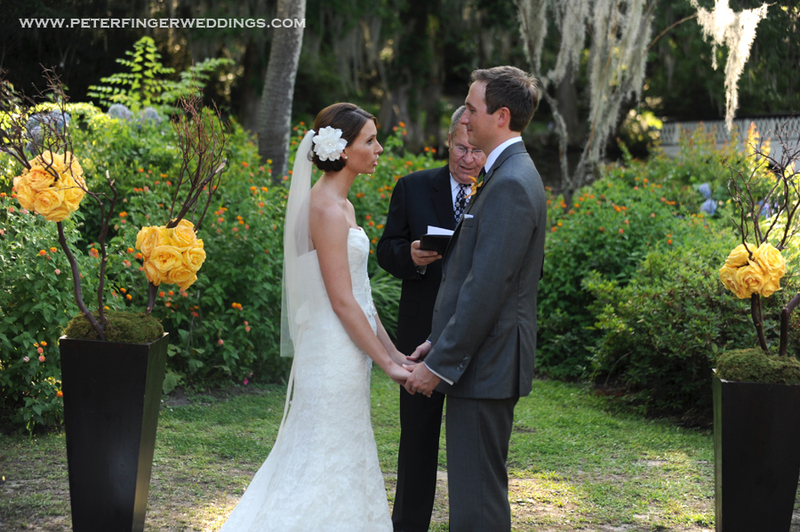 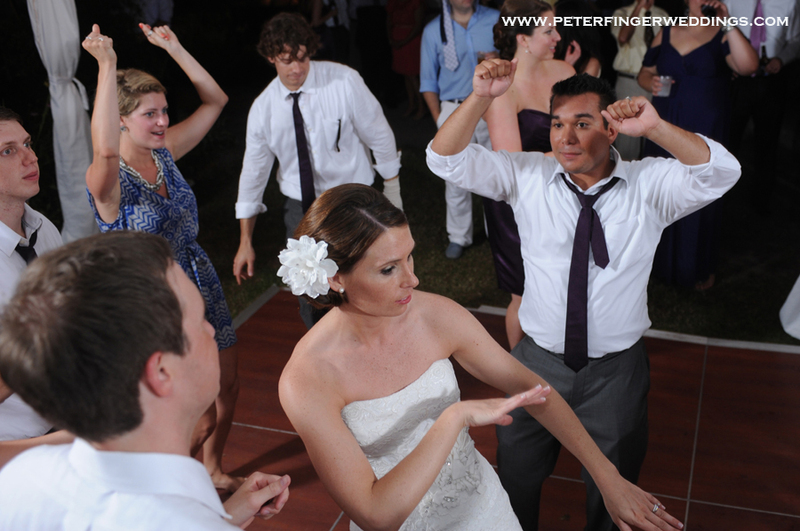 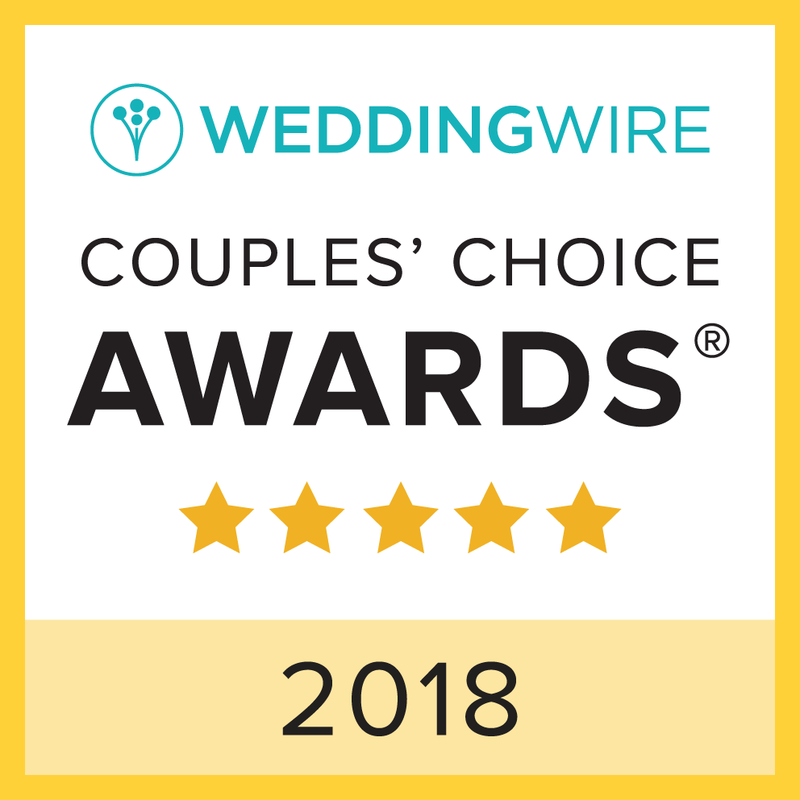 Contact us today if you are looking for a Charleston destination wedding planner!